Here's all the info you might need to get to the convention site! 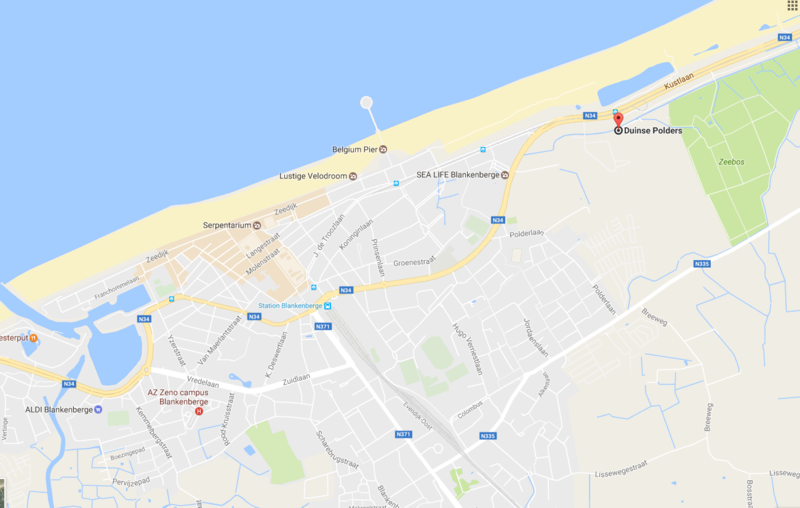 For attendees coming from abroad, we suggest you to plan your trip from Brussels to Blankenberge with the website of the official transport company: http://www.belgianrail.be/en/. On foot: 25 minutes from the station, simply follow Koning-Albert-I-Laan (King-Albert-the-First Lane). With the tram: take the De Panne-Oostende-Knokke tram right in front of the station (every 15 minutes). 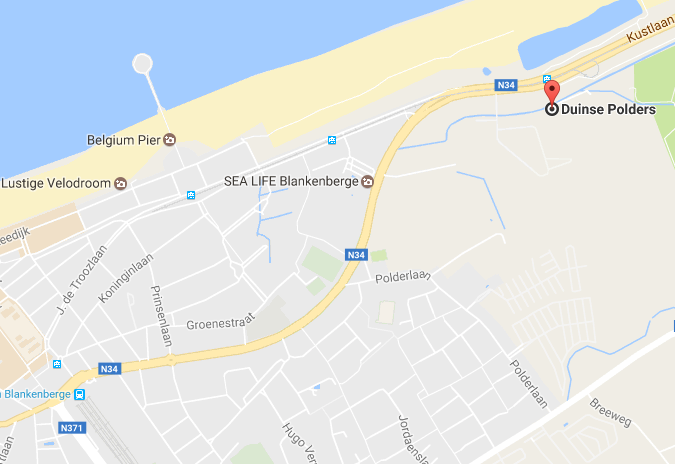 Step out at the third stop Blankenberge Duinse Polders and you're right in front of the hotel.